Southdowns provided technical services to the London Local Planning Authorities for nearly three years on a number of generic (routewide) and local noise and vibration issues. 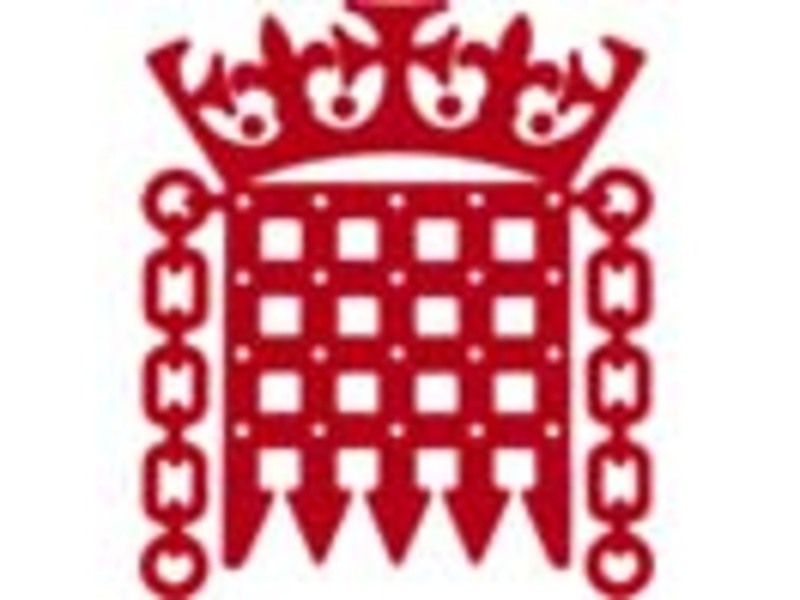 The publication of the House of Lords Special Report marked a milestone in the development of the Crossrail project, and drew to a close Southdowns' involvement on behalf of the petitioners to the Bill. 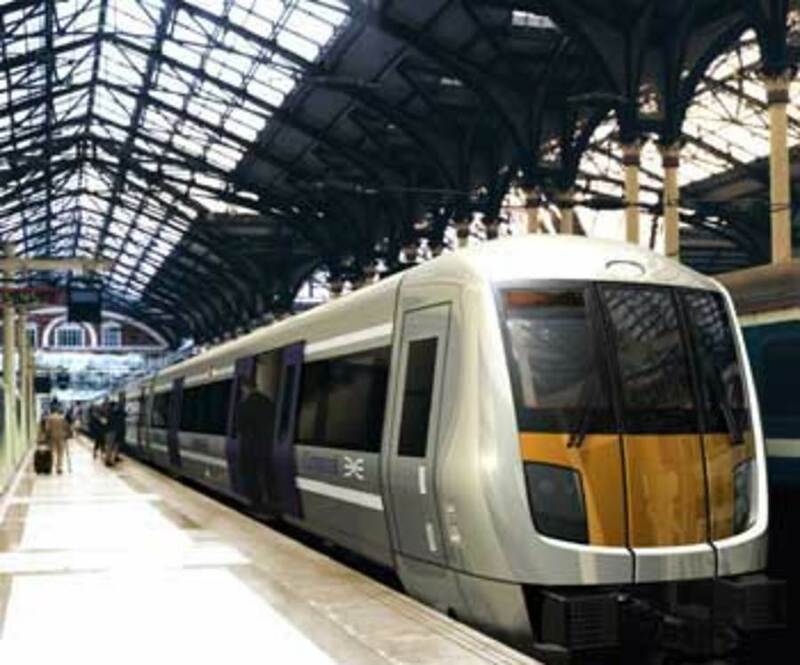 “The end of the 3 year Select Committee process considering the Crossrail Bill represents a significant milestone for the local authorities faced with dealing with the proposal. 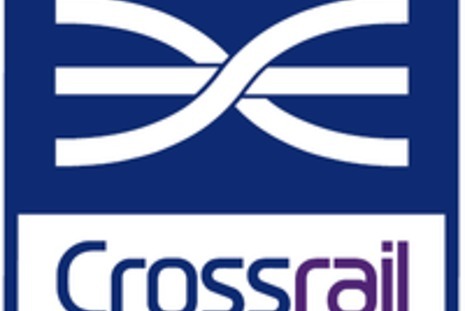 Throughout that time there have been discussions with the Department of Transport and Crossrail on the standards they were proposing to apply to the project. The Local Authorities coordinated their activities in assessing and petitioning on a wide variety of issues with various councils taking 'lead' roles on certain issues. This allowed expertise to be directed and efforts shared. A key feature of this activity was the use of consultants to reinforce and provide specialist expertise to challenge the promoter's approach. Rick Methold of Southdowns was instrumental in putting the case on ground borne and fixed noise issues to the process in both houses. 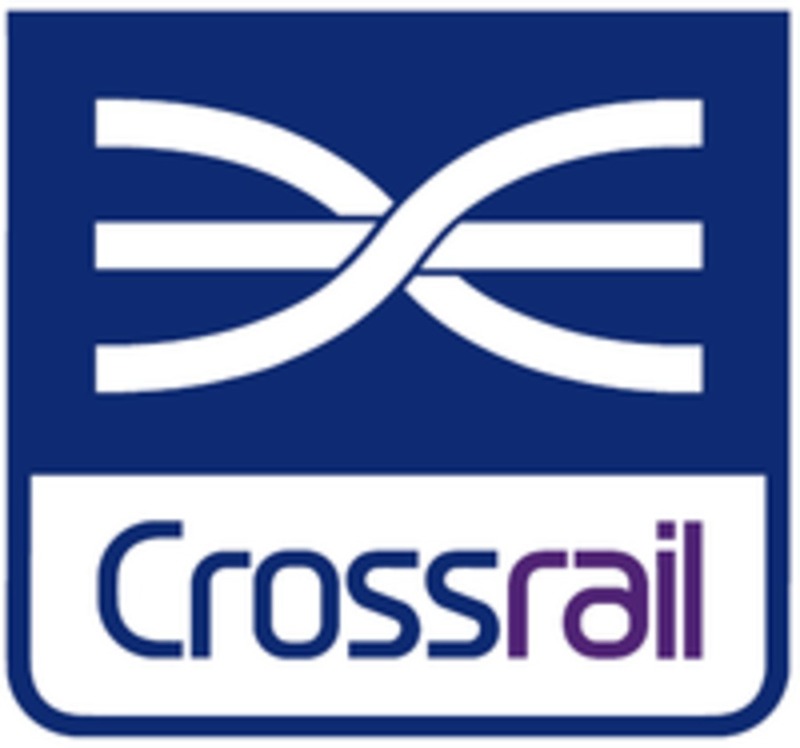 The ability to mix a long-standing persistent approach over the 3 years was maintained and when the process brought matters to a head the last minute negotiations with the promoter, even up to the door of the Select Committee's meeting room had the successful effect of getting the promoter to amend their proposals to meet the local authorities' case that, no matter how unique the Crossrail project is, it should meet the environmental standards set by Councils across the route. Rick was an essential source of timely and effective professional expertise to make the case and achieve the required results." “The London Borough of Havering commissioned Southdowns Environmental to act as acoustic consultants in helping it to successfully petition against both local and generic matters proposed by the Crossrail project which would have had a serious noise impacts upon residents of the borough. Southdowns helped the borough to negotiate the relocation of the proposed maintenance depot to outside the borough on the grounds of unacceptable adverse impact upon local residents. Havering led on 2 generic issues of route-wide significance. Southdowns worked very closely with Havering and its appointed Parliamentary Agents to successfully negotiate an agreed position on both issues. 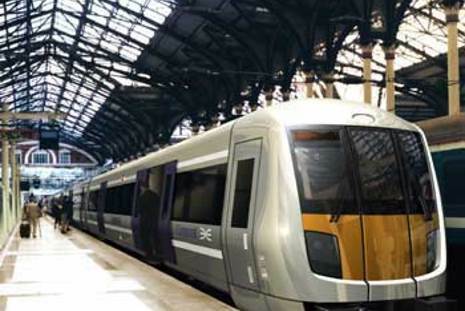 Southdowns were chosen by Havering for their experience in both assessing the acoustic impact of transportation systems (particularly railways) and delivering projects within the Environmental Minimum Requirements framework (including its interpretation). 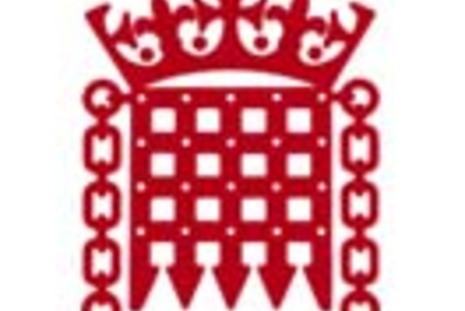 They provided very sound and professional advice in all areas; negotiated from a very solid technical and practical basis using their knowledge and experience; presented evidence before the House of Commons Select Committee in a very knowledgeable and proficient manner and worked extremely well with all professionals comprising Havering's 'Crossrail' team." “With the publication of the House of Lords Special Report on the Crossrail Bill, we have come to the end of an interesting journey on groundborne noise. I am writing to thank you for the enormous energy and tenacity that you brought to case of the local authorities who petitioned for a 35 LAmax,s groundborne noise criterion and to your skill and attention to detail in presenting the case to Crossrail and to the House of Commons Select Committee."